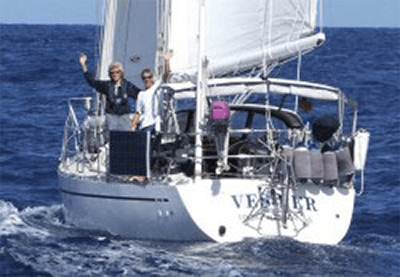 Vesper Marine is dedicated to safety on the water for sail, power and work boats. 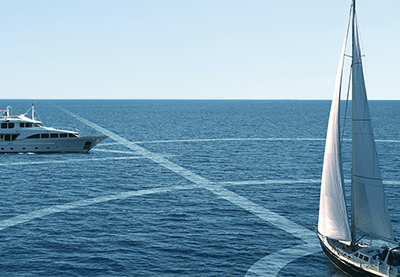 Our award-winning collision avoidance AIS transponders are designed by the Vesper Marine engineering team with an unwavering focus on quality, exceptional value and outstanding customer support. Vesper Marine is committed to the safety of life and property at sea, reduction of marine accidents and the protection of the marine environment. We value the importance of quality standards and processes in delivering the best of marine technology and service. We support industry associations in achieving these goals.